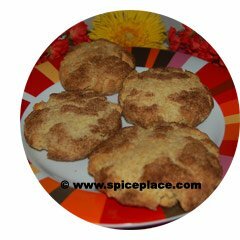 While Snickerdoodle cookies have an unusual name, these rich cinnamon-sugar cookies are great for a holiday treat. 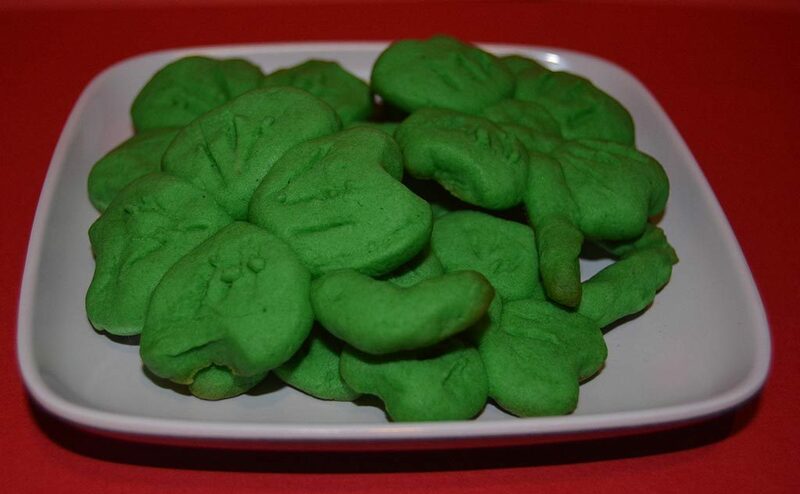 They are a sweet sugar cookie with a coating of sugar and cinnamon. Easy to make, just mix, roll into a ball, roll the snickerdoodle balls in a mix of sugar and cinnamon then bake for 8 – 10 minutes. Cream together 1 1/2 cups sugar, the butter, shortening and eggs in a large bowl. Stir in flour, cream of tartar, baking soda and salt. Roll Snickerdoodle dough into 1 1/4-inch balls. Make the Snickerdoodle topping by mixing 1/4 cup sugar and the cinnamon. Roll balls in cinnamon-sugar mixture. Place cookie dough 2 inches apart on an un-greased cookie sheet. 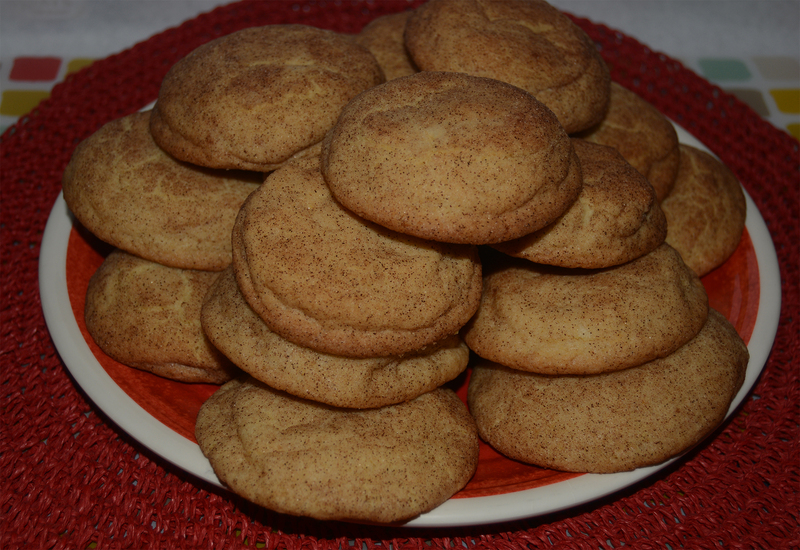 Bake Snickerdoodle Cookies for 8 to 10 minutes or until set. Remove Snickerdoodles from cookie sheet to wire rack and let cool.